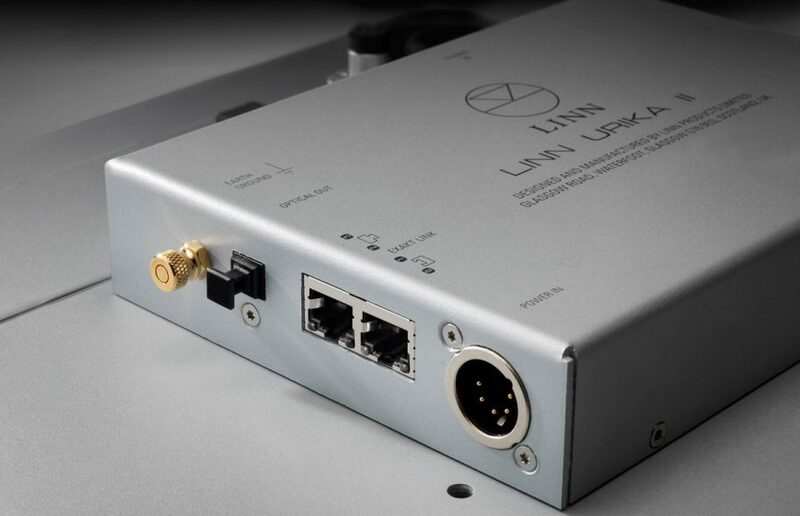 A DIGITAL phono stage from Linn? Yes, you read that correctly. Celebrating 45 years of the legendary Sondek LP12, Linn have just launched Urika II, a breakthrough in phono stage design, and the first digital product of its kind from the Scottish analogue masters. Urika II promises lower distortion, less noise and hence more music. But how? Using Linn’s cutting-edge digital signal processing technology, Urika II carries out the key process of implementing the RIAA curve in the digital domain, and inside the LP12 itself. Transported over Exakt Link, the musical information that Urika II delivers is perfectly preserved until the moment it reaches your ears, delivering a musical experience like never before. And that’s not all. Urika II can be optimised to work with your preferred cartridge load values; simply choose from Linn’s list of popular cartridges or enter your own. Urika II is powered by the Linn Radikal power supply and is mounted on the integrated Trampolin base board within the plinth of your Sondek LP12 to maintain phono stage isolation and improve deck suspension. And most important of all, it sounds incredible.